The Castle of Gardeny (cat. 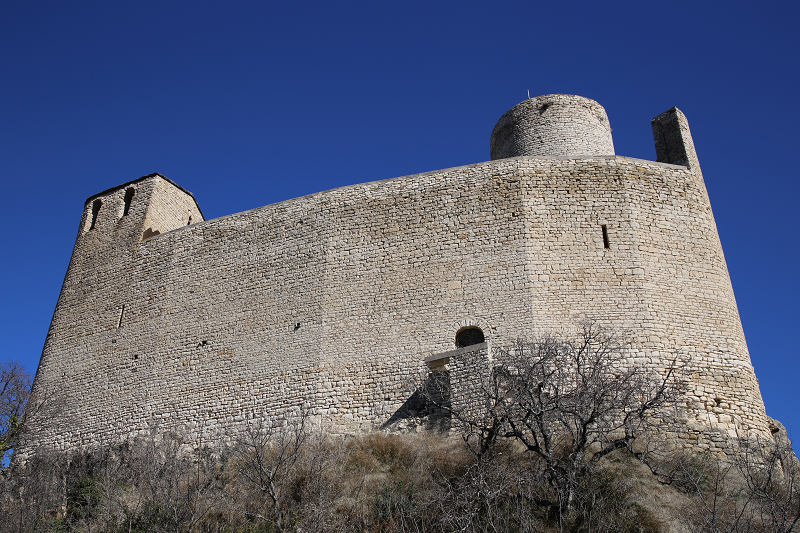 Castell de Gardeny) is a monumental complex on the hill of Gardeny, one of the two hills of the city of Lleida. 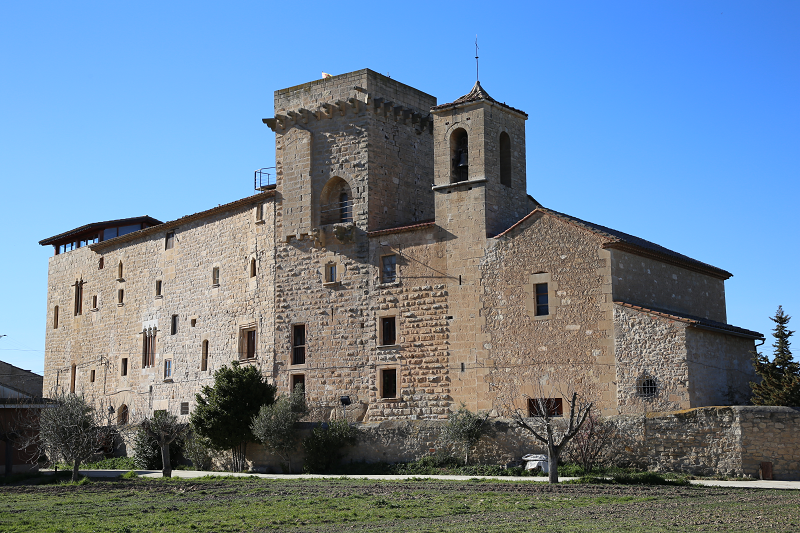 It was the headquarters of one of the main orders of Knights Templar in Catalonia. 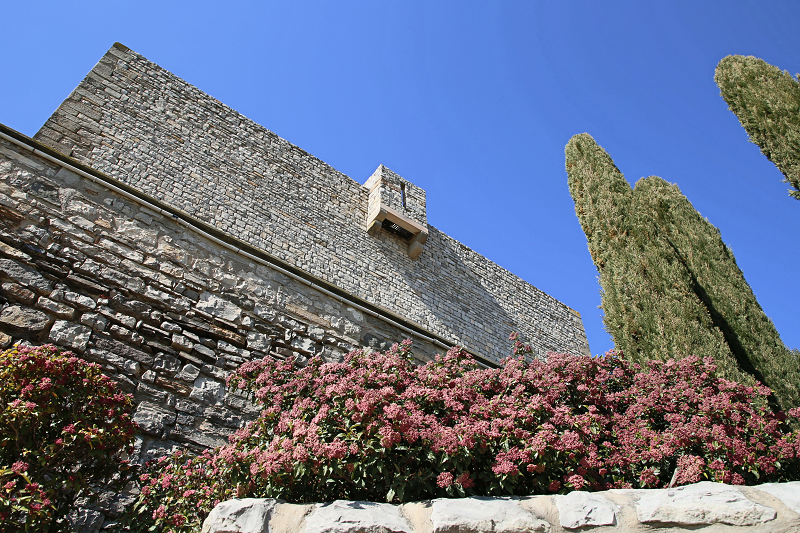 The castle, in fact, consists of two Templar constructions (tower house and convent chapel) and a walled enclosure with bastions from the 17th-18th centuries, which encloses the whole complex. Thanks to its elevation, above the rest of the territory, the hill of Gardeny facilitated military operations and it was historically a very important strategic point. 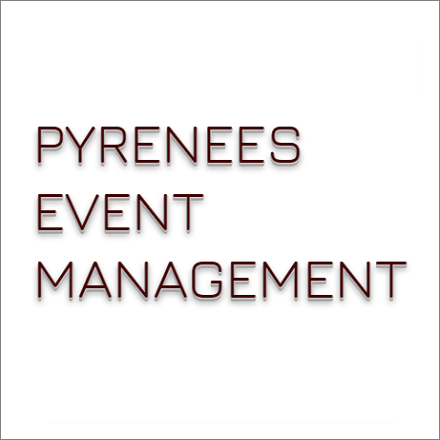 In Roman times, it was already used by Julius Caesar in 49 BC, during the Civil War between Julius Caesar and Gneu Pompeu Magne. During the war, the Roman province Citerior passed to Pompey. Juli Cèsar took advantage of this strategic point to confront the Pompeians Lluci Afrani and Petreu, who settled in Lleida until they capitulated in August 49 BC, and Juli Cèsar recovered the dominion of Hispania Citerior. 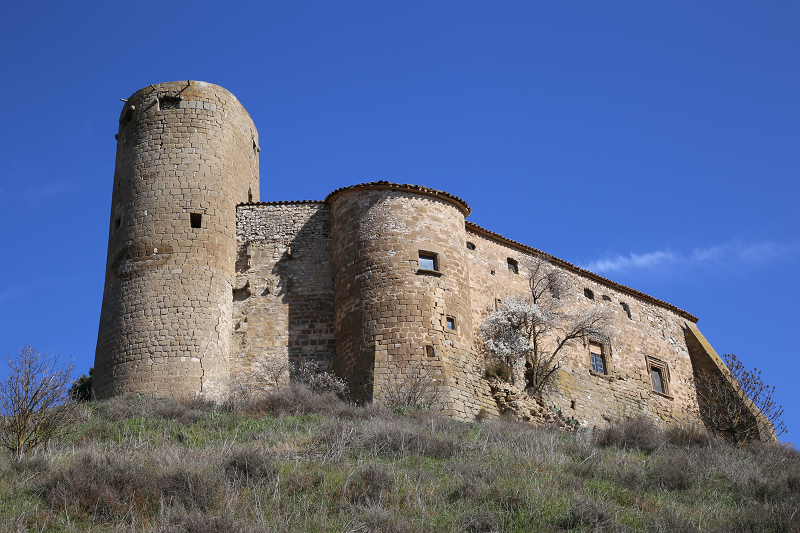 In March 1123, the castle of Gardeny was built in front of Lleida, in the camp in which Alfons sieged the city, and where Ramon Berenguer III and Guillem IX of Poitiers confronted Alfons el Bataller but failed to lift the siege. The Bataller raised it in June of 1123. Years later, in 1149, this strategic point regained its importance, when the Count of Barcelona, Ramon Berenguer IV, began the siege of Lleida city (until then under Saracen dominion). To carry out the conquest of the city, he had the collaboration of the Knights Templar, who provided the necessary cash to win. Once the city was conquered, with the important support of the Templars , Ramon Berenguer IV, in virtue of the pacts established in Girona in 1143, handed over to the Templars various assets, among them the hill of Gardeny. Where, the order installed at the top of the hill its command post, which became one of its main ones, the Templar House of Gardeny. The first reference of the presence of Templars in the castle dates back to 1152, with the presence of the provincial teacher, Fr. Pere de Rovira, and in 1156, Fr. Pere de Cartellà was its first commander, he played an important role in the success of the siege of the city. 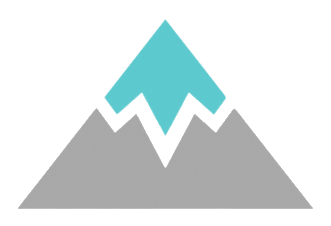 In a short time, the Templar House of Gardeny became very prosperous and to improve its administration two new command posts were created, at Barbens and Corbins. In the case of the Barbens command post, it began in the year 1166 and two years later, in 1168, it was declared independent, the first commander was Ramon de Barrufell, former lord of the castle of Barbens. It is worth mentioning that in 1294, Castle of Gardeny hosted Jacques de Molay, the last grand master of the Knights Templar. The Order of the Temple was abolished in 1312, during the Council of Vienna of the Dolphin, through the bull Vox in excelso, issued by Pope Climent V. A few years later, in 1317, the house of Gardeny, as the other property of the Temple, was handed over to the order of the Hospital of St. John of Jerusalem. Moreover the castle played a very important role during the Reapers War (1641-1647) and the War of Succession (1700-1714). In these conflicts, due to the new defensive needs, defensive improvements were introduced, including the construction of bastions, moats and retaining walls, to counteract new artillery weapons. With these improvements, the enclosure became the military fort that is to great extend the one that is currently preserved. Nowadays, after many years of abandonment, the Paeria de Lleida has created an interpretation center and has started an ambitious rehabilitation project that will turn this space into an emblematic part of the city. Also worth mentioning is the last military activity on the hill. 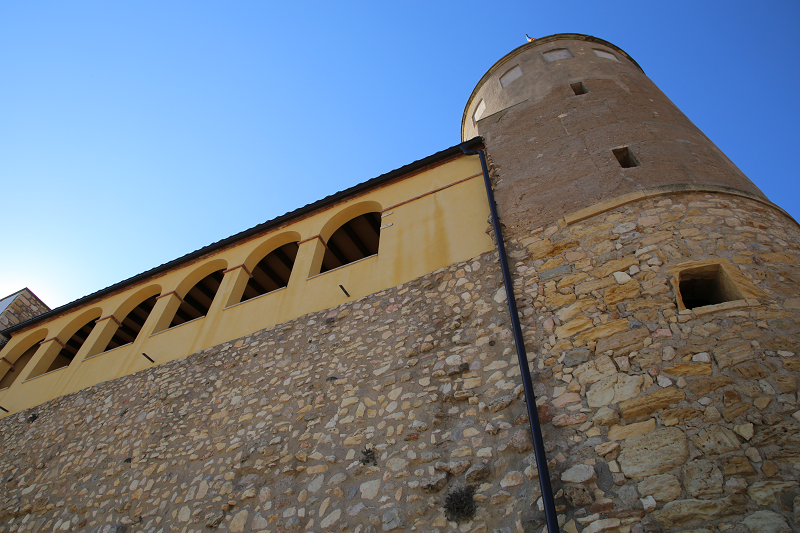 In the middle of the 20th century, on the same hill, respecting the castle, the military base Gaspar de Portolà was built. 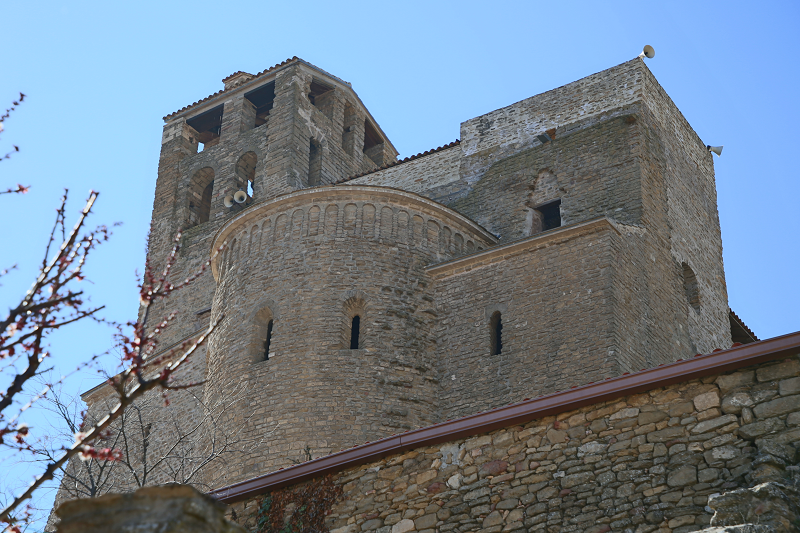 It consisted of two quarters (the Sanjurjo and the Templar) that remained on the hill until 1996, when the base was dismantled and the facilities sold to the Paeria de Lleida. At the moment part of the buildings of the Templars quarters is being remodeled to house the Lleida Agri-Food Science and Technology Park (PCiTAL). The fortification of the Gardeny hill has historically documented origins going back a long time. In the year 49 of the 1st century the camp of Afrani, the general of Pompeu, was installed here during the famous Ilerda campaign of the Civil War between César and Pompey. 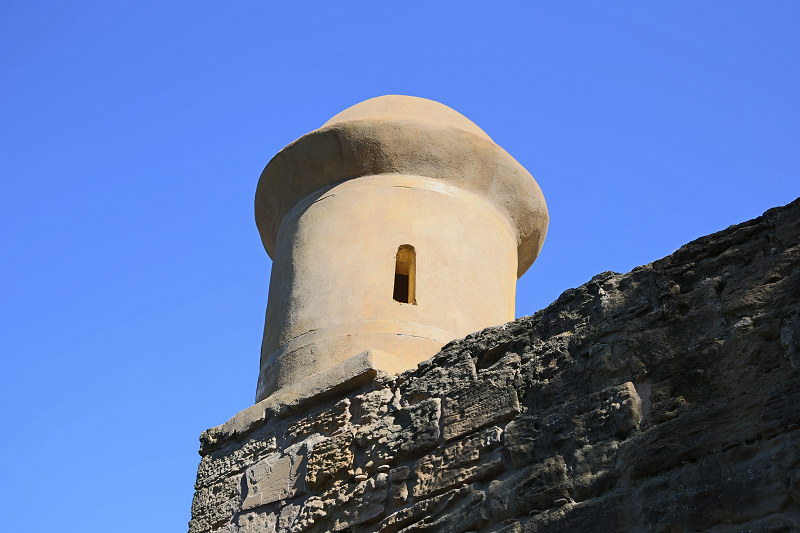 It seems that it was a fortified defense tower in the time of the Andalusians, and already in the 12th century a hill fortification by Alfons el Bataller d’Aragó is documented. The Aragonese sovereign, suspicious of the possibility of Ramon Berenguer III overtaking him in the conquest of Lleida, carried out in 1123 an expedition against the city of the Segre and settled on the hill of Gardeny. The conquest of the Aragonese king failed and was abandoned. The fortification built by King Alfons could not have been very important, as there are no vestiges left. The conquest of Lleida, applied in a strategic plan that included the taking of Fraga and Mequinensa, took place in October 1149. In fact, two years earlier, Ramon Berenguer IV had already begun to seize the key points close to the city. Ramon Berenguer and Ermengol d’Urgell established the military participation agreement to which a large part of the country’s nobility and other foreign nobles vassals have joined. However, the bulk of the army was made up of the Templars militia. For the the Knights Templars it corresponded to the fifth part of the conquered territory. Free for: Children aged 0 to 6, over 65s, people with physical or mental disability, school and university groups during school time accompanied by a teacher, Lleida Tourist Board promotional and marketing initiatives, Emocity, ‘Aprofita els 18’ ticket – city council youth department, official tourist guides, teaching cardholders, tourist bus users, Tr3sC cardholders, language pairings, Club Súper3, cardholders Lleida Public Library. 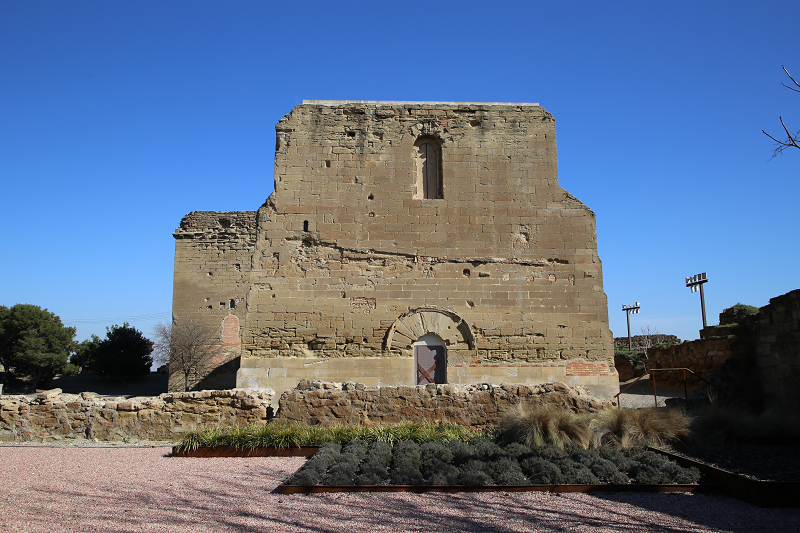 Groups and parties can visit the Templar Castle during the week, but must book in advance with the Lleida Tourist Board.